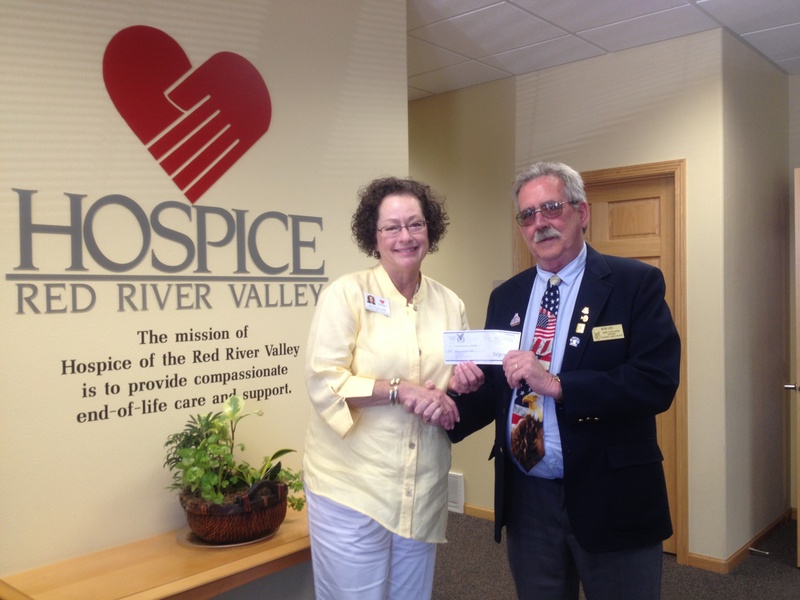 Bob Lee, Junior Past State President of the Minnesota Fraternal Order of Eagles, presented a check for $5,000 to Joy Crouch with Hospice of the Red River Valley. This contribution was made possible by Detroit Lakes Aerie #2342 and was presented at the 110th Annual Minnesota State Convention held June 20 in Bemidji, Minn. 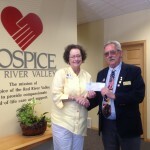 The gift will have a significant impact on hospice care in the area. “Our thanks to Bob and the Eagles for their deep commitment to ensuring hospice care continues long into the future,” Crouch said. The donation will be used to provide compassionate end-of-life care to those in Detroit Lakes and surrounding communities.